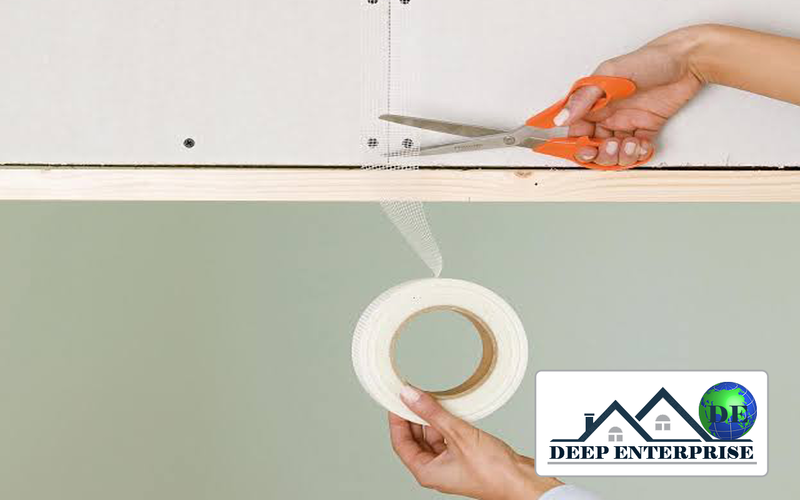 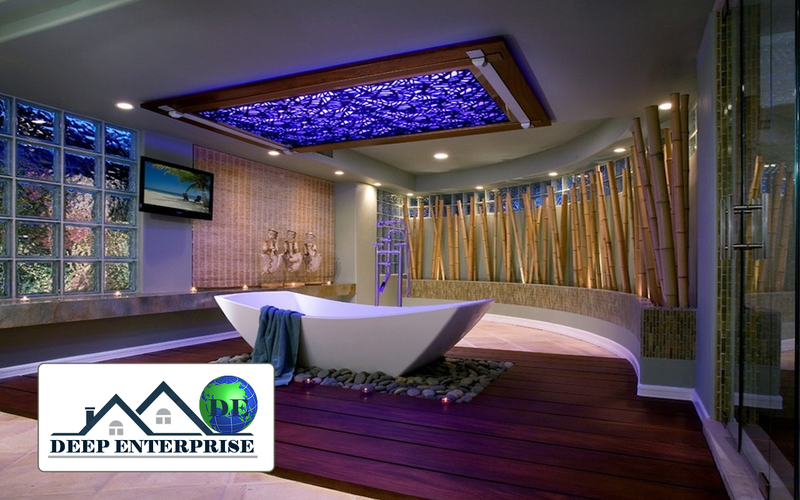 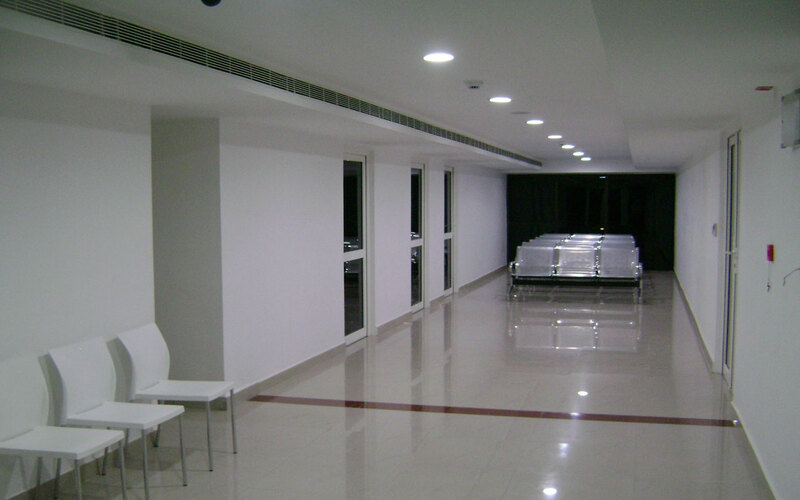 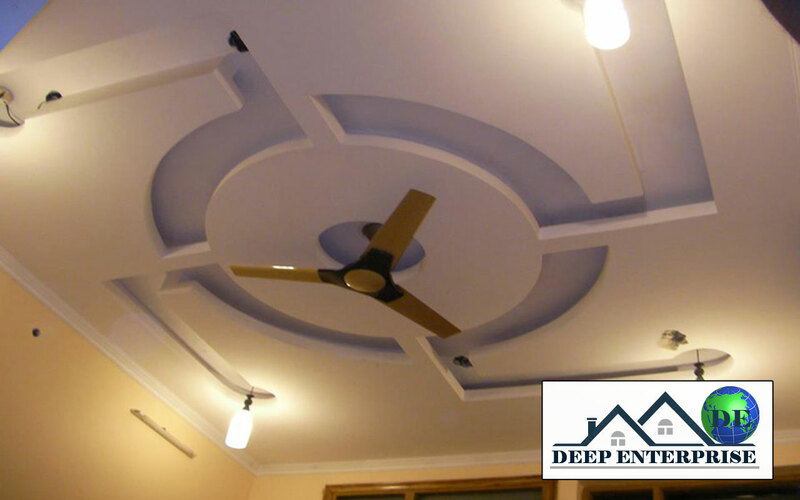 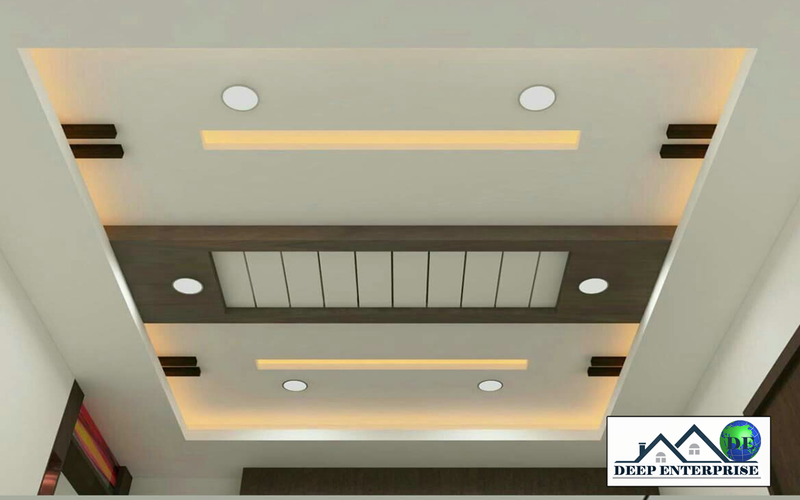 A false ceiling has become an integral part of designing of your interior spaces. 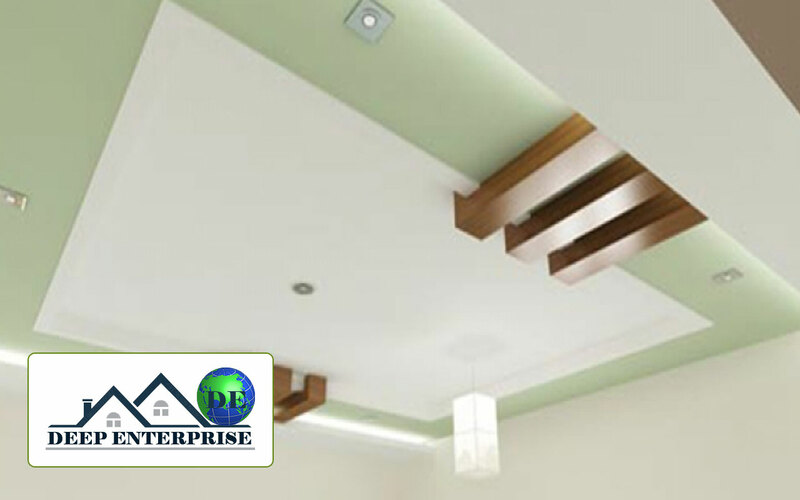 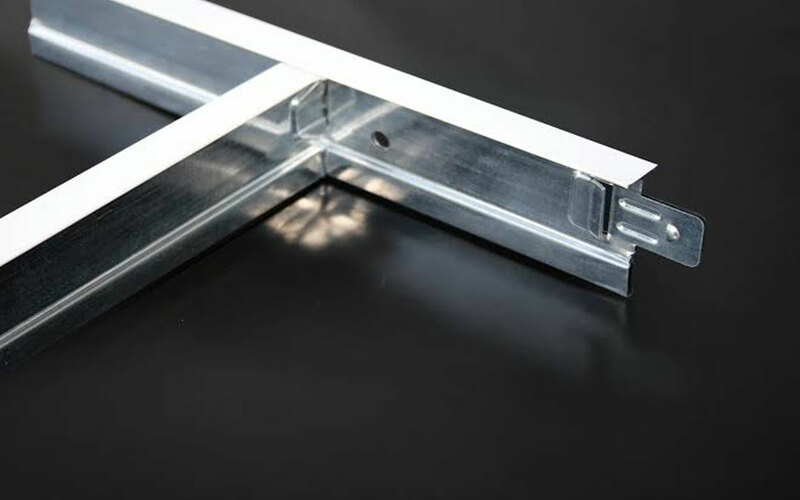 The materials used for false ceilings are quite many. 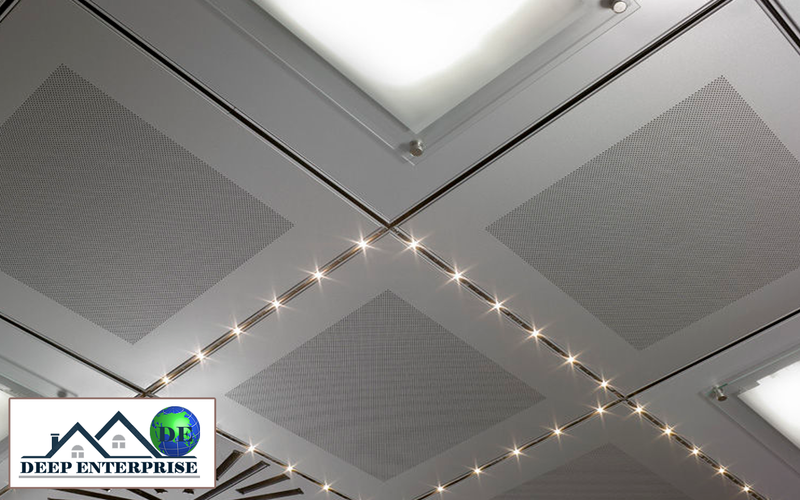 A lot of people today are increasingly opting for the gypsum laminates grid false ceilings to refurbish their commercial spaces. 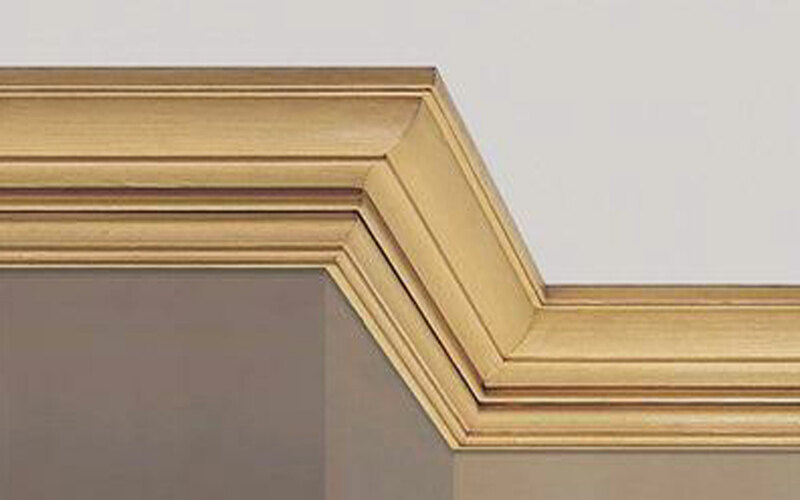 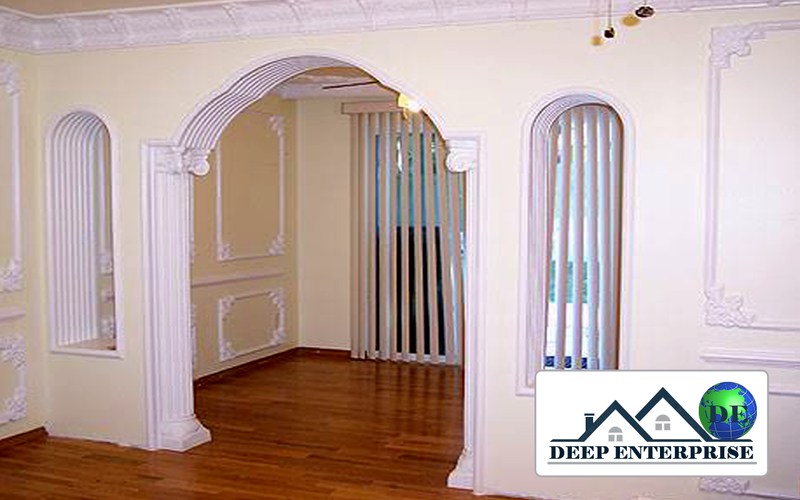 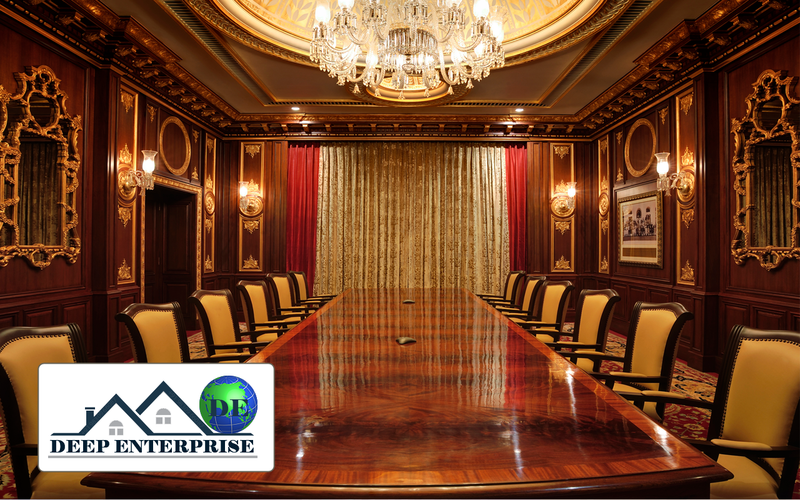 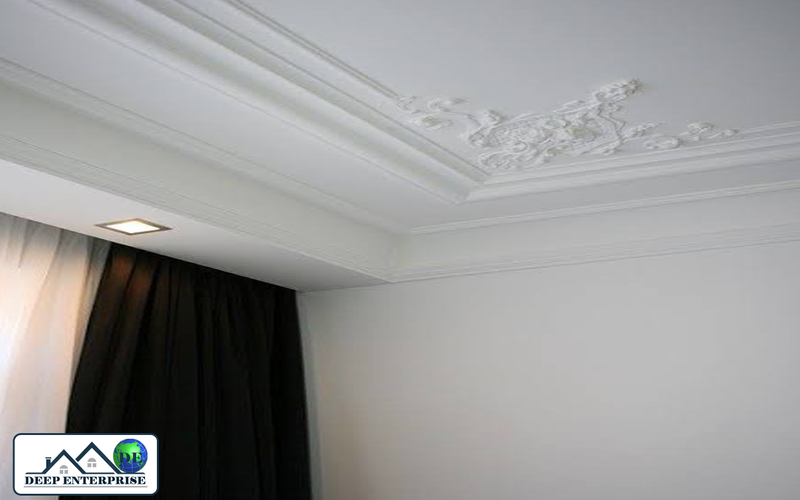 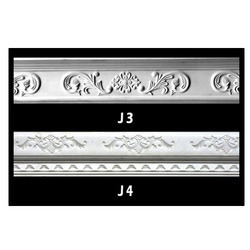 Gypsum material hosts some exceptional attributes that makes it a perfect choice for ceiling patterns.